Welcome to Buck Run Estates. 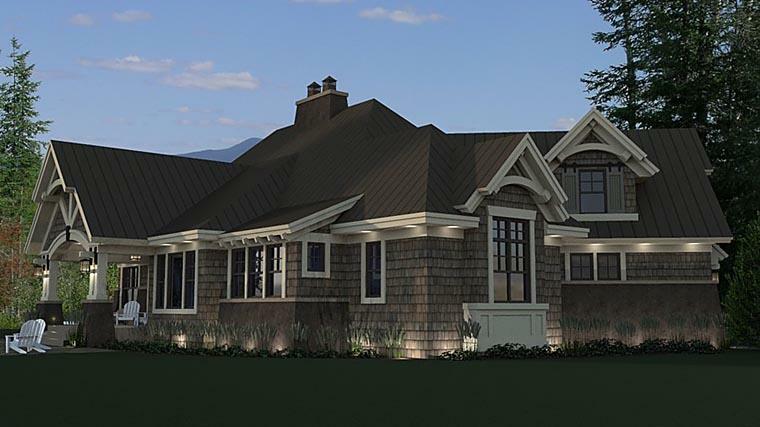 This Craftsman style house will be built on over 1.7 acres of land on a premium and quiet cul-de-sac lot. It contains over 3,700 square feet of finished interior space. There is potential for additional square footage in the unfinished daylight walkout basement. The home features 4 large bedrooms and 3 full baths. Highlighting the first floor is a spacious master suite with a roomy private bath, an air jet tub, tile walk-in shower, and a large 12x10 walk in closet. The spacious family room features a warm gas fireplace; and the separate formal dining room is perfect for gatherings. The kitchen is a chef~s dream with a 6-burner gas stove, granite countertops, a center island, pantry, bartop with seating, and numerous upgrades including a premium appliance package. 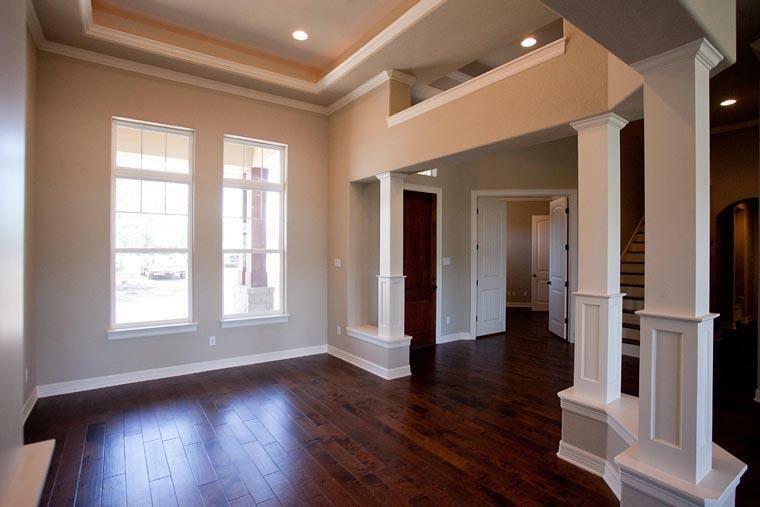 Throughout the home you~ll find hardwood flooring, tile in the baths and laundry, and carpet on the second floor. 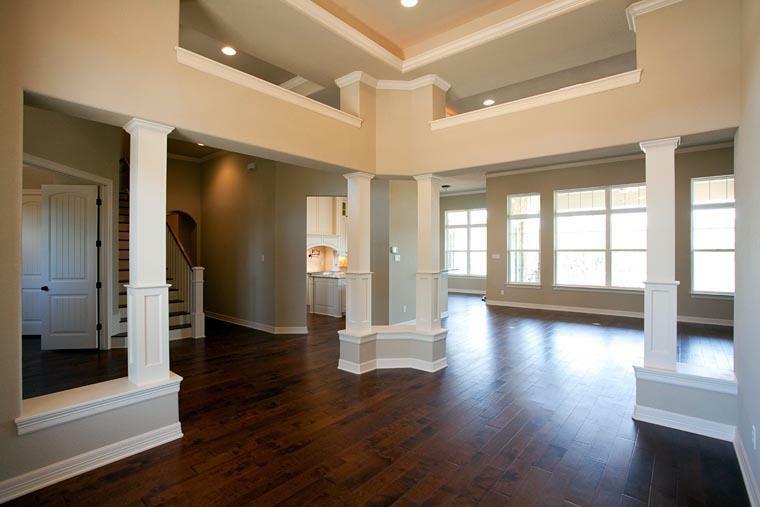 Highlighting the upper level is a billiards area, game room, media room, and alcove. A 3-car garage and covered porch add to the exterior; plus a rear patio makes for the perfect relaxing space after a stressful day. Relax and take in the sounds of nature with the surrounding wooded background. Close by is Lake Aldred, a great spot for boating, fishing, and recreation. Just a short drive away is the beautiful Shenk~s Ferry Wildflower Preserve. Hike, bike, or just enjoy the breathtaking atmosphere that this nature~s paradise has to offer. This magnificent home offers pex plumbing, an efficient propane heat source, superior wall stone depth of 12~, and much more! *See Spec sheet for more details. 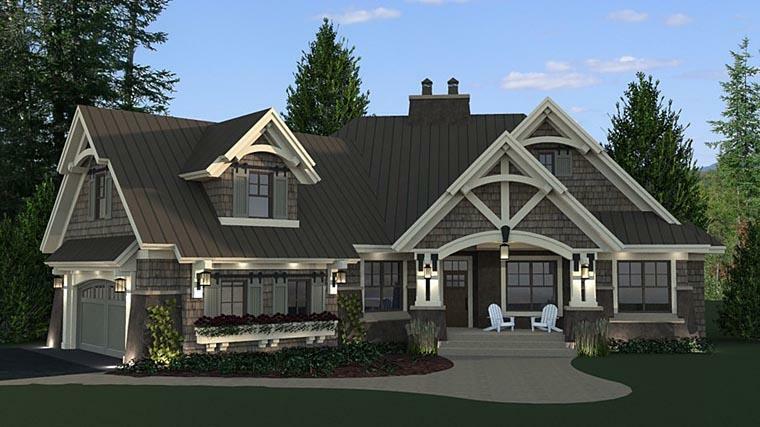 *This floor plan will not include the BBQ Porch pictured in the spec. Plans will be purchased from FamilyHomePlans.com.